During the Summer holidays here in London we’ve got to find ways to entertain the kids (all day long). 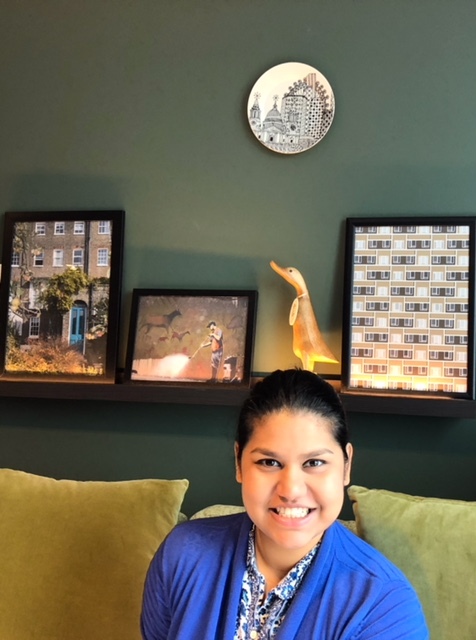 There are so many kiddie-friendly things to do in this city and most offer facilities like children activities, baby changing, feeding rooms and buggy parking space. London's park are some of the city's best treasures and these beautifully maintained open spaces are a great way to get the kids to run around and burn some energy and see wildlife. Whether you are heading to one of the big ones like Hyde Park, Regent's Park or Richmond Park or maybe a smaller local one in the area, take a frisbee, football or scooter along for some extra fun. You could also pack a nice picnic and blanket if the weather is nice. Dotted around the city and in most parks will be a corner dedicated to a children's play area. Children can spend hours in a playground and parents just love them in any weather. Usually with a slide, climbing frame, swings, sandpit or some other interesting feature for them to explore. There may be a specially designated area for toddlers and a separate one for older children too to keep them safe. 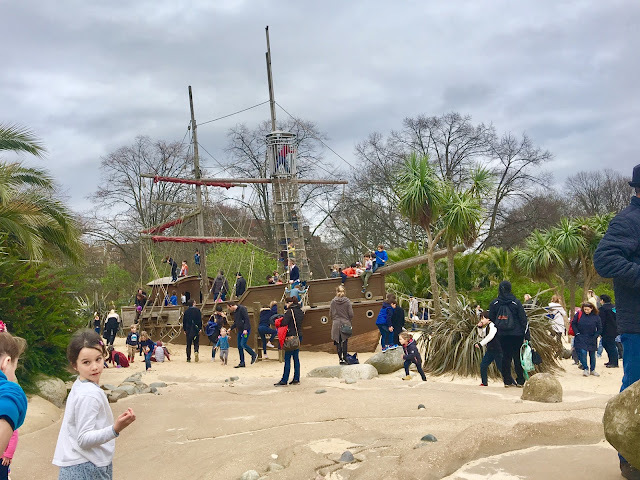 We love the Diana Memorial Playground in Kensington Gardens with its fantastic pirate ship (pictured above). Take the kids to one city's farms or Zoos and they will be sure to love it if they love animals. 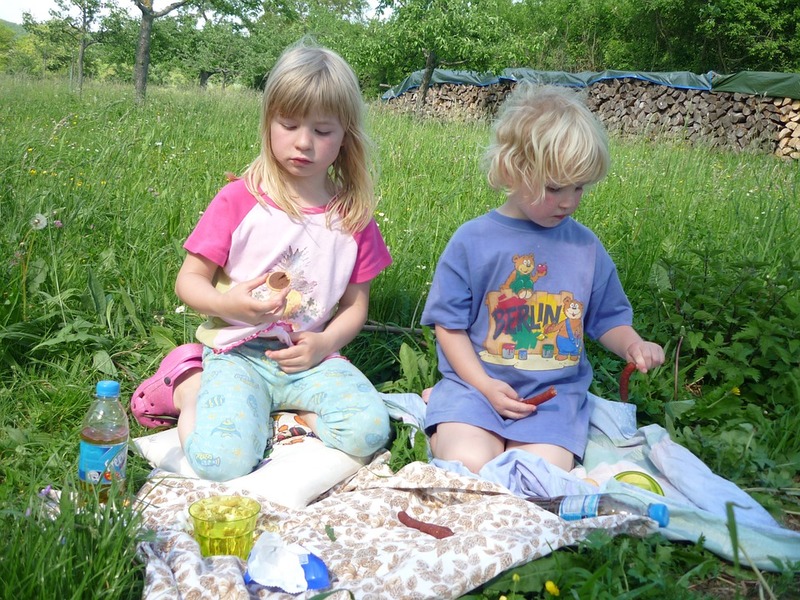 There are plenty of activities to get the kids involved and learn about animals especially the feeding times. We love the Battersea Children's Zoo for its great variety of residents and fantastic playground, perfect for toddlers. You could also check out the London Aquarium. Most of London's attractions are family-friendly (except the long lines to get in during busy times). 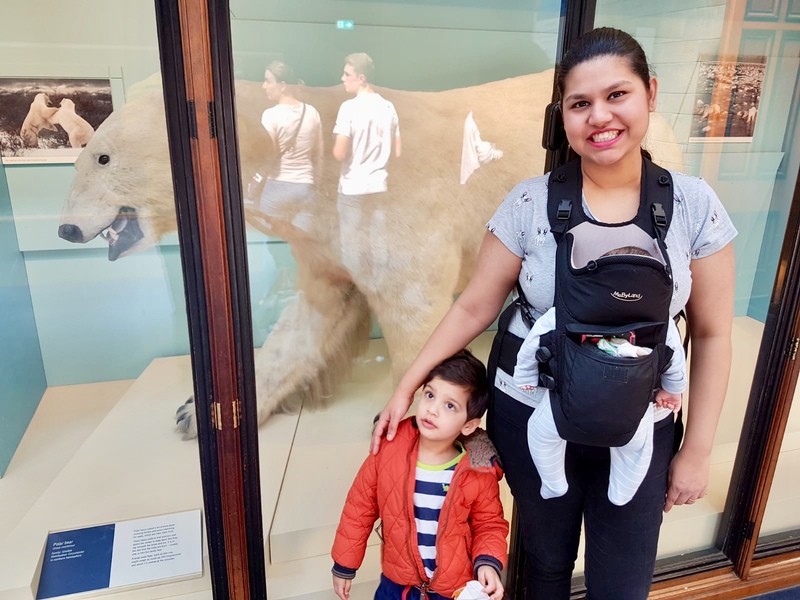 We love the Natural History Museum for the dinosaurs, The London Transport Museum for the cars and the Science Museum for the fun interactive science experiment displays. The V&A Museum of Childhood is also a great place to take the kids over in East London.